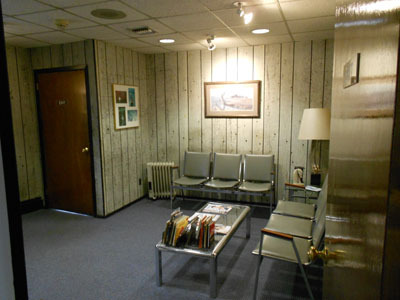 Here at Dr. Horing’s office, we provide the dental treatments you and your family need to thrive. 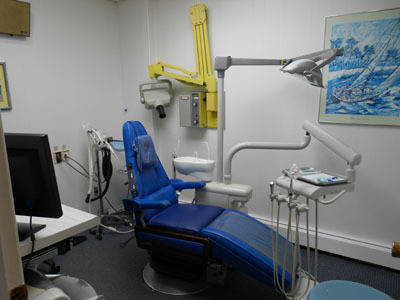 We are a modern private dental practice, equipped with the latest technology. 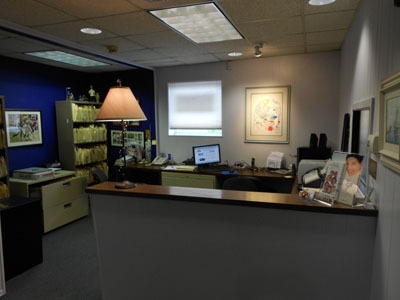 Our friendly staff welcomes all new patients and their families. 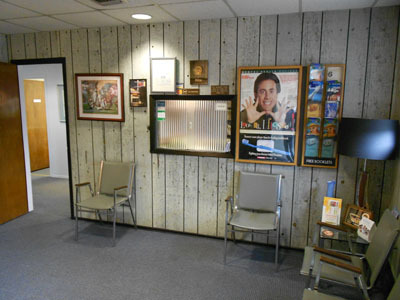 Baldwin Dental Care is your one-stop dental care shop for your whole family. 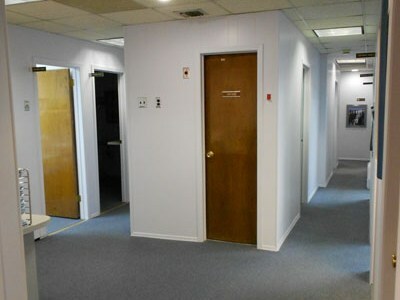 Our practice offers a broad and generalized range of services, with a few areas of specialized training in cosmetics. Dr. Horing gives his patients beautiful smiles with advanced cosmetic methods. Dental bonding is one of our specialties. This treatment can dramatically improve your smile in a near instant—with permanent results. We also specialize in dental implant restorations. Although we do not place the implant ourselves, we complete the process by creating and installing your restoration. We are certified to offer outsourced orthodontic care through minor tooth movement (MTM) clear aligner programs. MTM aligners straighten a slightly crooked smile over time. Unlike braces, this option is removable and discreet. If you meet the qualifications, our clear aligners could give you the straight smile you’ve always wanted. We want every patient to get the care they need, regardless of their financial situation. If you need help paying for your treatments, we offer special financial arrangements upon request, and we also accept most insurances. Please browse through our website and be sure to contact us if you have any questions or would like to schedule an appointment. You may also use our online appointment request form to schedule your visit. 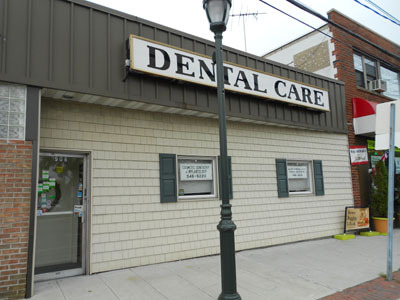 Your Local Baldwin Dentist serving Baldwin, Rockville Centre, Oceanside, Freeport and all surrounding communities in Nassau County.